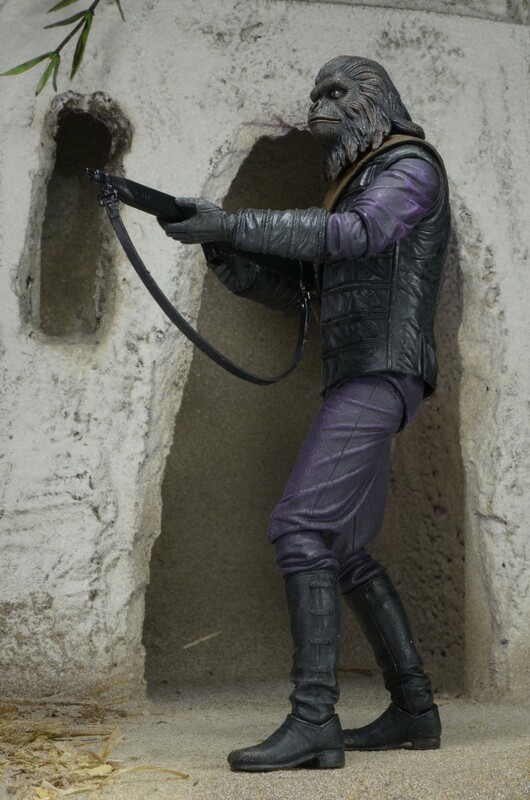 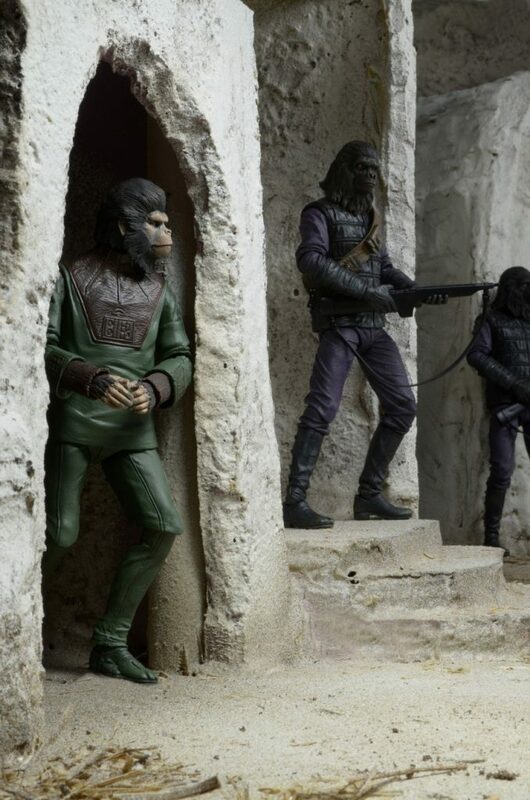 Closer Look: Classic Planet of the Apes Series One Action Figures!! 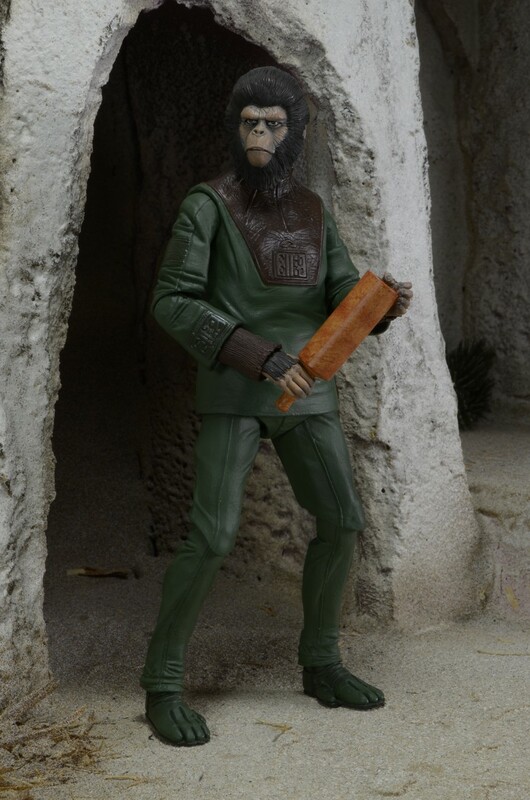 You are here: NECAOnline.com » Blog » Behind The Scenes » Closer Look: Classic Planet of the Apes Series One Action Figures!! 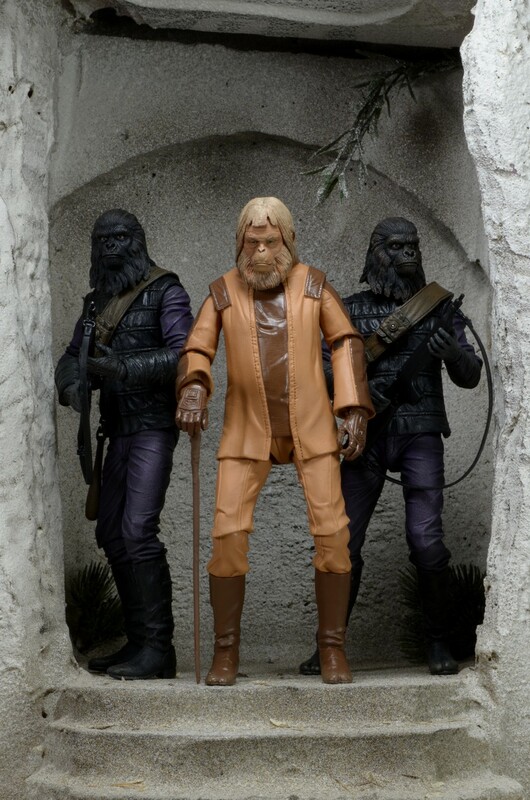 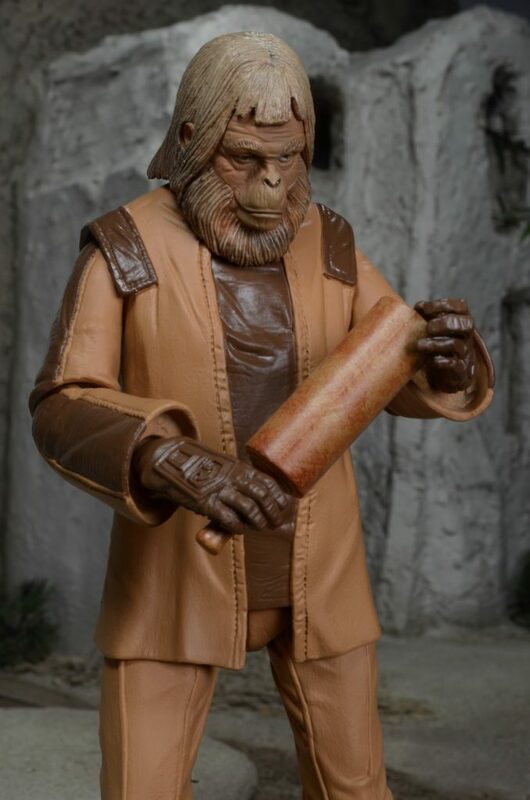 Another Monkey Monday has arrived and we have a special treat in store for you – an intimate photo shoot with Cornelius, Dr. Zaius, and the Gorilla Soldier from the upcoming classic Planet of the Apes action figure line! 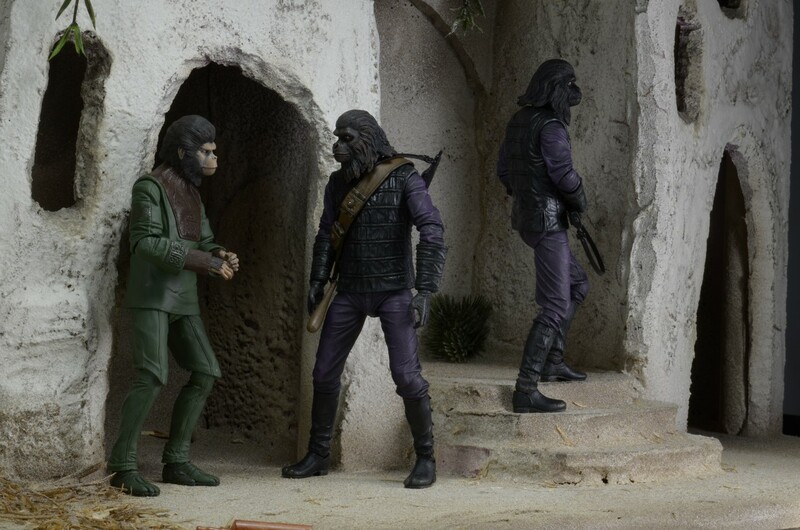 Let’s not waste any more time, on to the gallery! 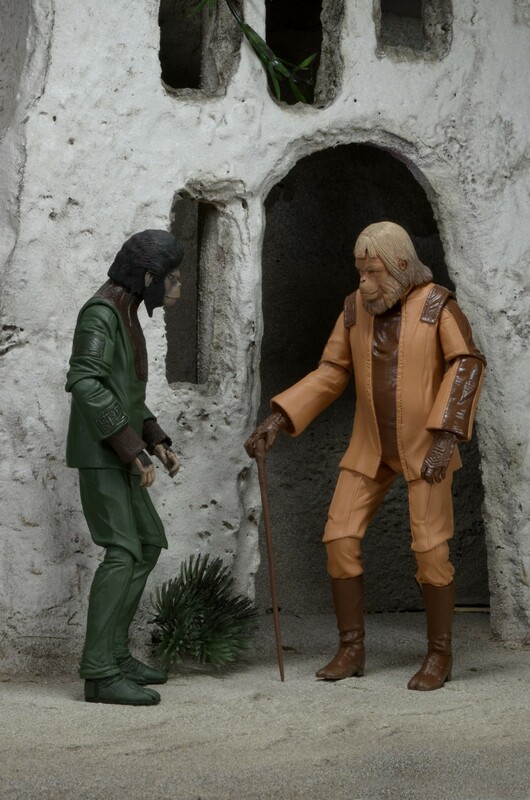 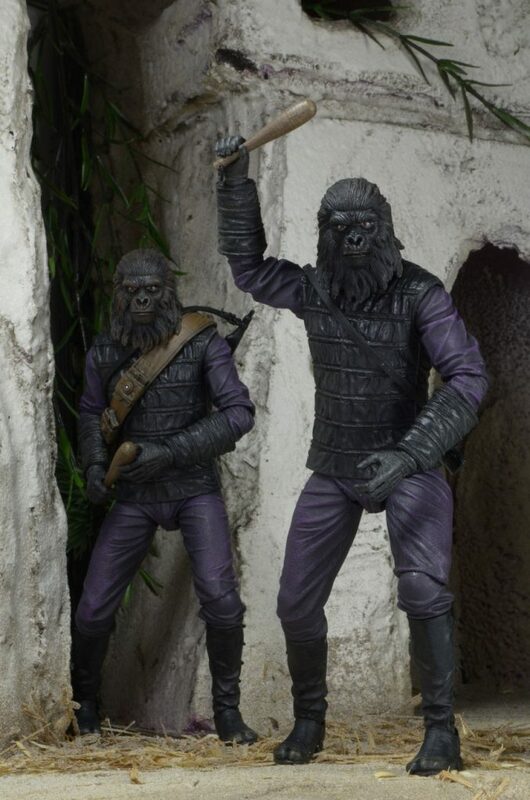 Get your paws on these detailed action figures from the beloved 1968 film, Planet of the Apes! 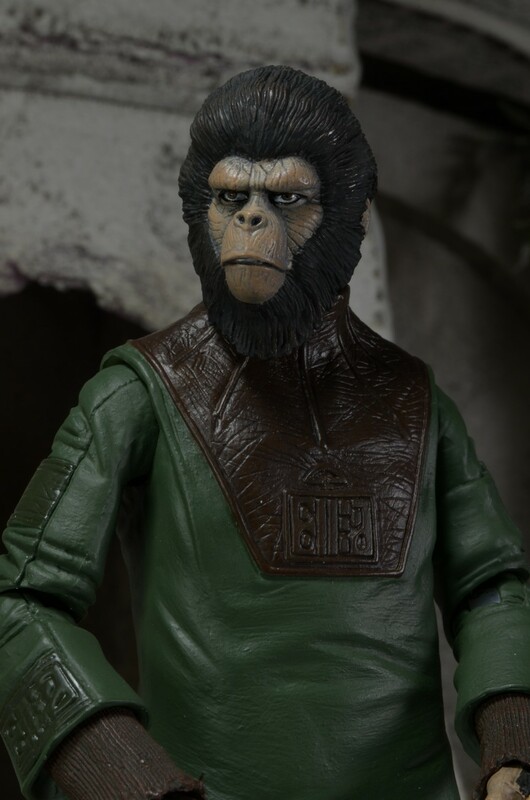 Series 1 contains articulated versions of the world’s most well-known primates, entirely faithful to their look in the original movie. 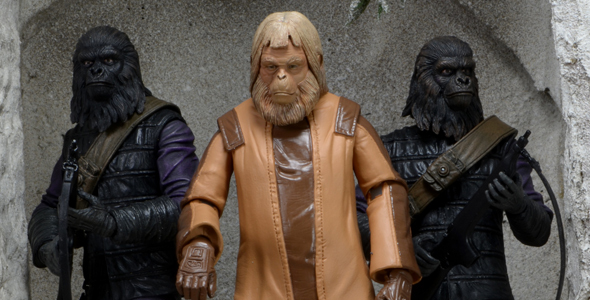 Fan favorite characters include Dr. Zaius, Cornelius, and Gorilla Soldier. 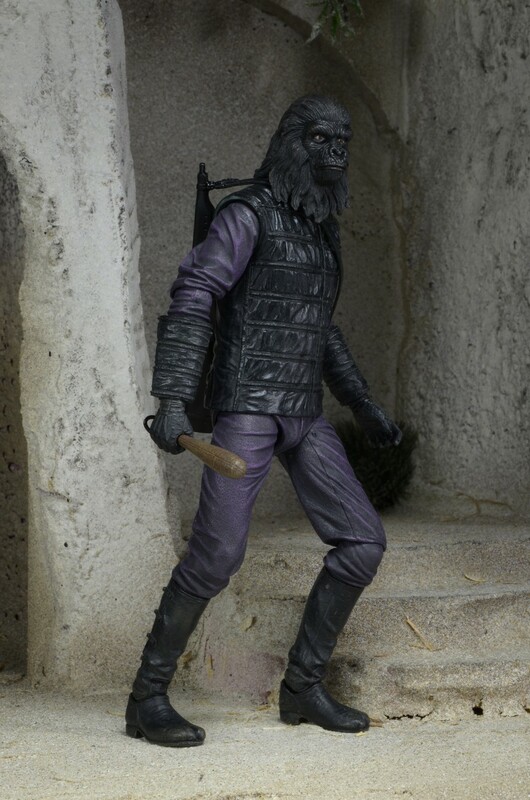 Each figure stands approximately 7″ tall and comes with character-specific accessories. 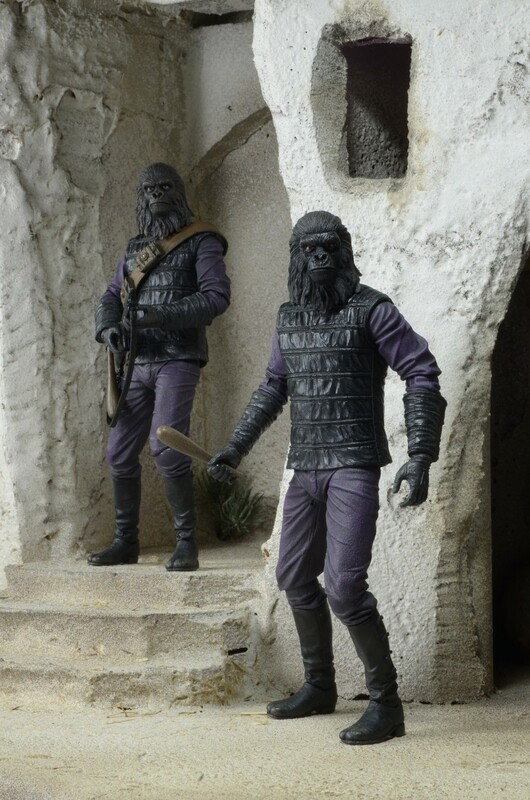 Find out about the latest NECA happenings on Facebook or Twitter, and keep an eye on the NECA Shipping Calendar for info on upcoming shipping dates. 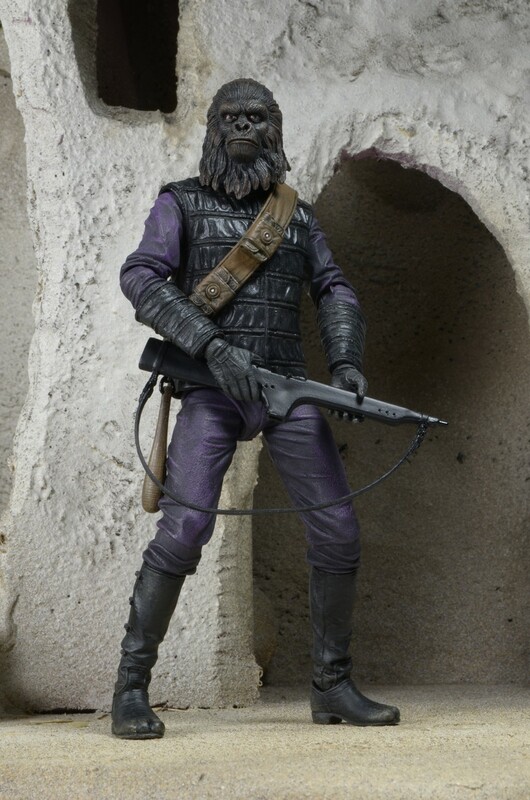 Closer Look: Jet Pack Robocop Action Figure Photo Gallery!